This looks interesting and would be a compelling reason for me to purchase a PS4. I have a few observations though. Seems like it is Ammo Wasting Simulator 2017. Harley Davidson type bikes with modified exhausts seem like a really poor vehicle choice in a zombie apocalypse due to noise. Also Golden Abyss was phenomenal. Amazing what the studio could do on the Vita platform. The key difference is that the creatures in the gameplay trailer, called Freakers, are alive, and zombies are dead. It’s weird to me that this game is getting more chatter here than Horizon ever did or the new God of War when I thought it looked pretty humdrum compared to those two. Well, obviously, otherwise spraying bullets willy-nilly into them would’ve had no effect. Looks like every other AAA open world game. It’s got the GTA3 minimap, beautiful and excessive mocap, subtle camera change on bike mount/dismount etc etc. I imagine the world is stuffed full of collectables and aide quests that you can spend hours completing instead of focusing on the cinematic ‘main quest’. It could easily be titled Last Of Shadows Assassins Uncharted Just Cause Dark Knight Theft Auto. Yet, for all of our uncanny valley levels of bobble headed mocap, throwing four Molotov cocktails at explosive barrels inside of a wooden barn is an ok thing to do. are there an infinite number of respawning enemies, or can you actually clear out the horde by whittling it down like he seemed to be trying to do? I know it’s the norm for zombie-type games, but respawning enemies are really annoying to me and greatly affect my interest in a game. I’d love to play a game like this, with that many enemies, if you could actually clear out areas other than through scripted moments. but if they do respawn, what was the point in the machine gunning of the enemies rather than just running? Is it a necessary tactic or they’ll outrun/overcome you? That gameplay looked crazy intense though. One of the only games I’ve ever seen that I’d consider watching a Let’s Play type video because that video was actually more exciting than anything in the Dawn of the Dead remake or WWZ (which it seems most like, given the horde behavior). I thought from the cinematic trailer that it would be more like an open world Last of Us. The music was also excellent, and really contributed to the mood. I went back to catch up on a few game videos from E3 that I didn’t see the first time around and I really liked this one. I am a sucker for a good zombie game and this looked pretty impressive. Speaking as a guy who doesn’t own a PS4 nor particularly interested in owning one, this is one of a handful that I will probably pine for when it’s released. I thought this myself, and came to the (completely un-verified) conclusion that in normal gameplay players would run away from such a horde, unless they needed someone specific from one of the buildings, and in this case it was simply the trailer wanting to show off all the traps and mo-capped wall-touching the game has. According to the Kinda Funny guys there is actually a horde counter in the game and missions frequently require you to actually eliminate the entire horde. Since they hibernate during the day you can go in and prepare an area with traps and bombs and such before leading them through your planned meat grinder. In that case the dramatic helicopter pull out shot the demo ended with was misleading by implying it had all been for nothing. In case anyone can’t invest 10 seconds to watch the start of the trailer, the release date is Feb 22, 2019. Yeah, that was one of the worst trailer I’ve ever seen cut together. It was hard to hear the narration, the scenes were all splash dashed together with no sense for building excitement or anything. 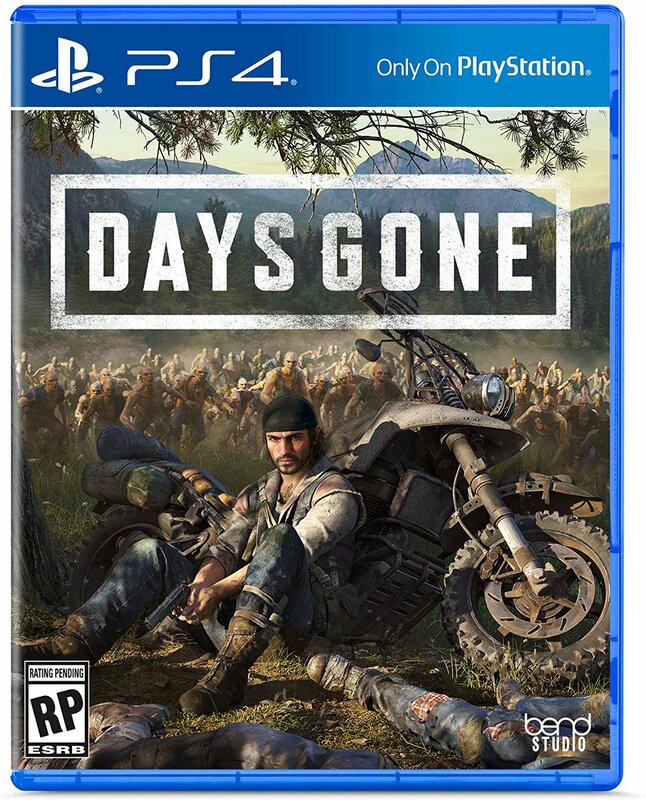 Days Gone’s box art shows a dreamy model biker posing for a photo, seemingly giving zero fucks that an army of zombies are moments away. Yeah that cover is both dumb and pretty nice. I am somewhat looking forward to the game. Obviously I will be getting Metro on its launch day, but Days Gone will follow sometime after. I’m so hyped for Metro, too! Q1 2019 is stacked. I need to start saving! Like Infested Planet in closeup. No PC version I suppose? No PC version I suppose? 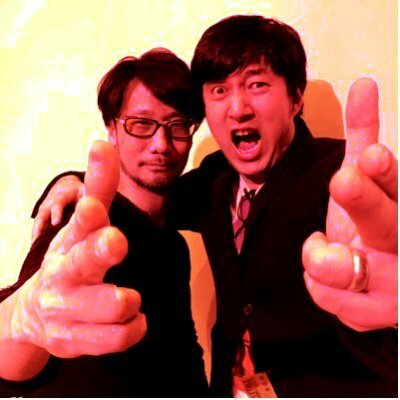 It’s Sony 1st party so highly unlikely. Haven’t followed this very much, it is looking far more intense than I think I’d like.